Tanzania’s new Finance Bill enforced on July 1st 2016 requires Tanzanian telecom companies to list at the Dar es Salaam Stock Exchange (DSE) by the end of 2016. According to the Bill network facilities,network services, and application services licensees (including mobile operators) will have to list 25% of their shares. However, for content service licensee, the minimum listing requirement is 51% of the shares. The Tanzanian Minister of Finance, Philip Mpango, explained that this will help the government to trace the revenues of these companies and enable Tanzanians to own shares in the telecoms sector. He noted that this is not a reversal of the Postal and Communication Act 2010 of Tanzania since it also requires telecoms companies to be listed on the local market. The Postal and Communication Act of 2010 originally required the companies to list on the DSE by 2013. The deadline for Tanzania telecom companies to list on the bourse was since extended to 2015 in order to better implement legal and regulatory procedure of the legislation. 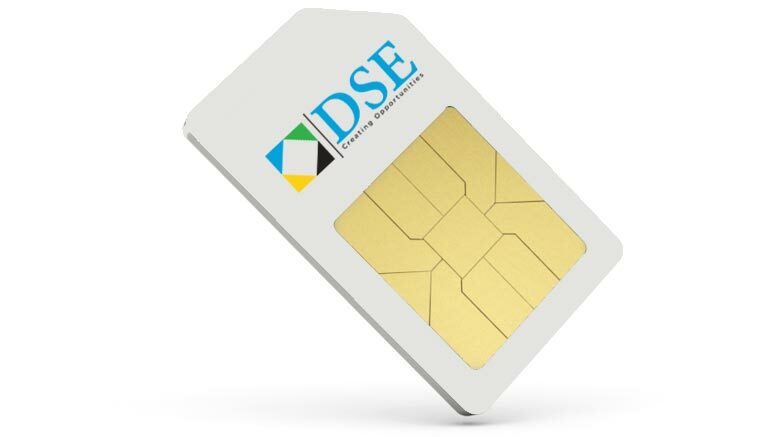 However, none of the telecoms operating in Tanzania listed at the DSE to date. Tanzania is the second largest telecoms market in East Africa behind Kenya with a penetration of 79% of the total population in 2015 with 40m users. In the past 5 years, landline subscriptions decreased by 22%, from 174,511 in 2010 to 142,819 in 2015, while mobile subscriptions rose by 89%, from 21m in 2010 to almost 40m in 2015. To date, there are 7 landline and mobile operators in Tanzania: Airtel, Smart, Halotel, Tigo, Tanzania Telecommunication Company Limited (TTCL), Vodacom, and Zantel.